Today's cards show you how you can turn what could be a Valentine's Day Card into an all occasions Love card, using the Layering Love and the Sure Do Love You Stamp Sets. I used the large textured heart from the Sure Do Love You Stamp Set to add visual dimension to my first layer of card stock with Melon Mambo ink. The tone on tone ink and card stock is always a great alternative. Did you notice my favorite Painted with Love Specialty Designer Series Paper. I've used the exact same paper on both cards but just changed the orientation, getting two completely different looks. 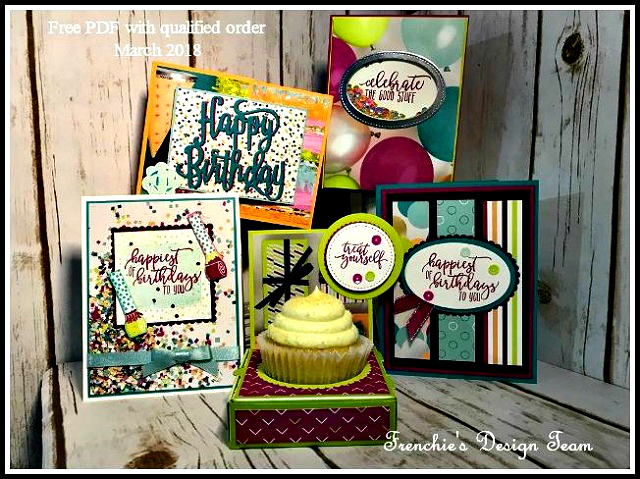 This card comes together so fast as you will see in the video below and using the Lots of Labels Framelits Dies brings your eye straight to the sentiment. Of course I had to ink those edges, you know I'm an inky girl ;) Last but not least I grabbed the beautiful Pink Love Mini Tinsel Trim to add the bow, which was my cherry on top affect. Designer Series Paper Strip - 1" x 5 1/4"
Scraps for Labels Pieces - 5 " x 3 1/4"